Love has an obsession with 3 books. 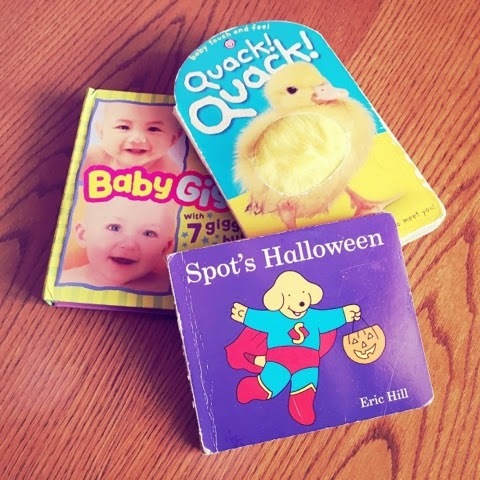 We have a ton of books in our house for her to read but she always goes back to these 3 and at this point I can pretty much read them without even looking at the words because I have read them so much. 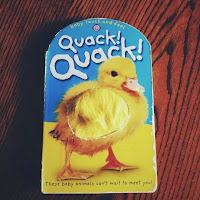 They have been read so much that they are starting to fall apart in particular Quack Quack which she decided she would soak in the tub the other day while mommy looked the other way for a second. Arent kids just the cutest when they do things like that! Spots Halloween was a book I got for of course Halloween thinking OK we will read it a few times and be done with it but oh no Halloween is over and she is still handing it to me 5 times a day wanting me to read it. Lets just say much to the covers dismay Spot doesn't go out as Super Pup. It's a pretty easy read just a few words on each page so I guess that's a plus to this book. 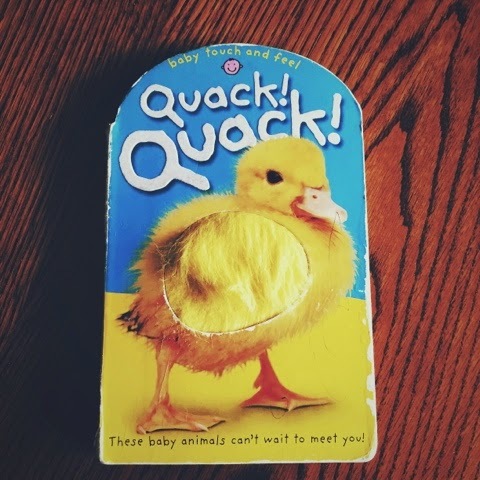 The next book that Love is obsessed with is Quack Quack which I have to say is really cute its one of those touch and feel books where the animals in the book have furry parts that she gets to touch. I have to say my favourite part of reading this book with her is when she takes the book and rubs her face against it and then whispers in the puppies ear Hello Puppy! 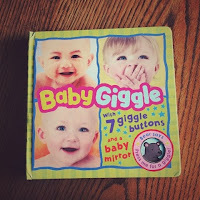 We basically read this one just laugh at her interactions with the book cause it really is the cutest thing. The last book would be one that Love got for her birthday from her Great Grandma and Pa and again we read this one with her more for her reactions. 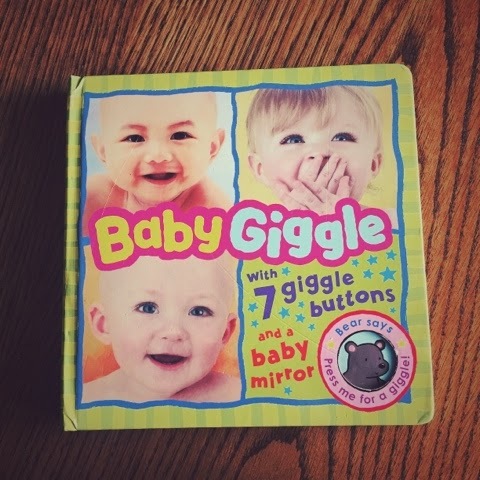 This book is really cute its called Baby Giggle and it starts off Tickle tickle baby giggle tickle tickle toes and then you press the button and you hear a baby giggle and the book continues like this and the last page there is a mirror so they can watch themselves giggle. 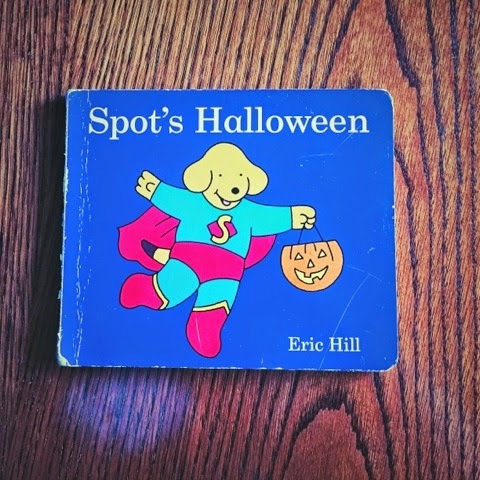 My mom loves reading this book to Love because when she hears the giggle she will throw her head back like she is laughing hysterically!